M-Audio has added another product to their Fast Track audio interface series. 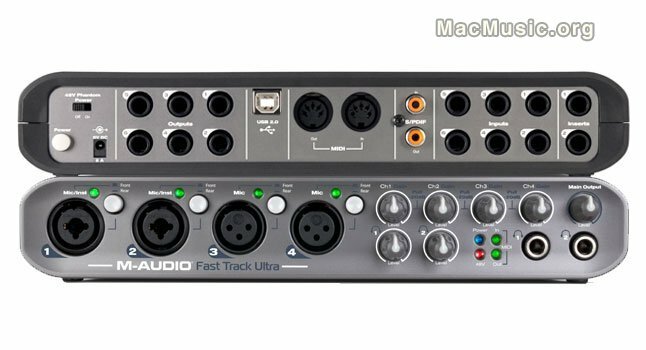 The Fast Track Ultra is a high-speed 8x8 USB 2.0 interface with MX Core DSP technology. The Fast Track Ultra is available now at a retail price of $449.95 / €399.